Aicha is using Smore newsletters to spread the word online. 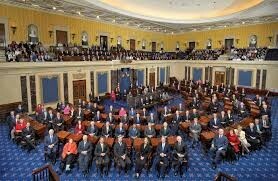 In the Senate, there are a 100 members who are elected for 6 year terms. 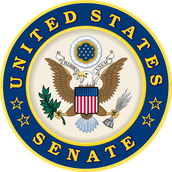 There are two senators in each state who are elected at large. The Senate writes bills and votes on them. 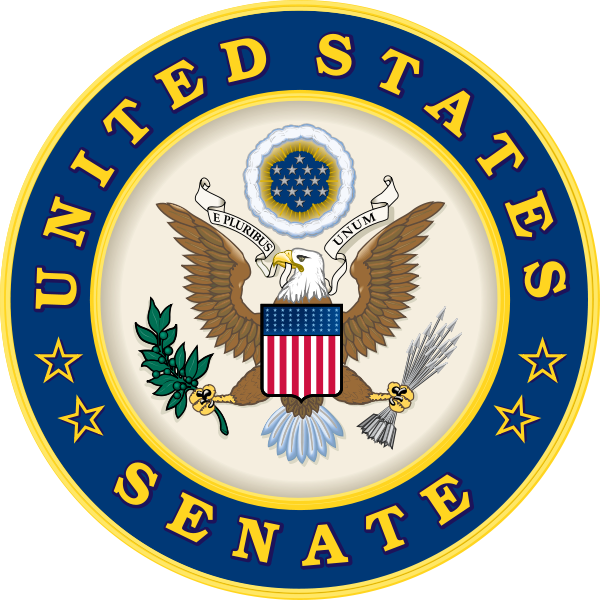 The senators confirm nominations (federal judges, president, cabinet members). The Senate also ratifies treaties. To become a senator you must be at least 30 years old. You must have been a U.S. citizen for 9 years and you must be a legal resident of state.